Is There A Difference In Napping Spots? It looks like Rusty found the more comfortable one. There sure is, and today, Rusty found it. Too bad Patches didn’t quite make the cut. 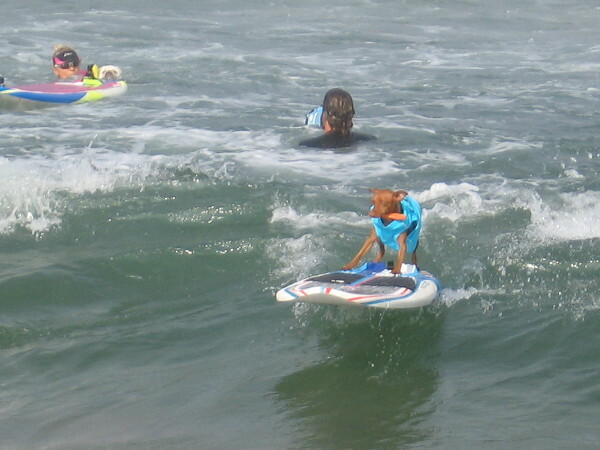 Tiny surfing dogs ride big waves at Imperial Beach! Surfing pooches? What next? Don’t miss these great photos. Tiny dogs surf mighty waves in Imperial Beach during the 11th Annual Unleashed by Petco Surf Dog Competition! And now for something on the light side. Surfing dogs! Enjoy these funny photos of tiny dogs riding huge ocean waves near the pier at Imperial Beach! 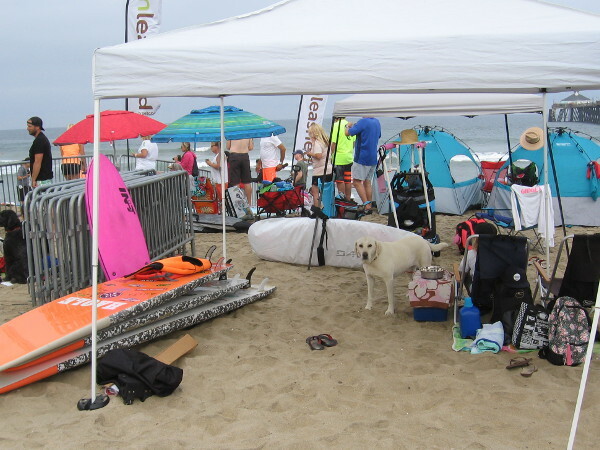 This morning I swung by the 11th Annual Unleashed by Petco Surf Dog Competition, just to check out the action. The first 10-minute heat featured smaller breeds. These dogs are some of the most talented surfing athletes you’re likely to ever see! Well . . . maybe. But they definitely appeared to be having fun! All you non-dog athletes, take note! No aspiration is too lofty! No wave is too large! 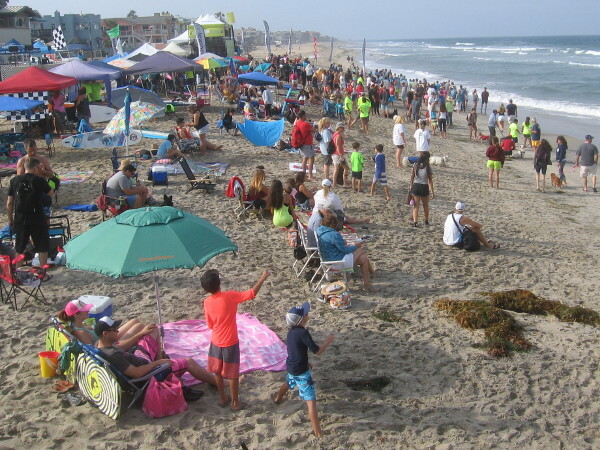 A crowd gathers on the beach in the morning, as the very popular Surf Dog Competition is almost ready to begin! 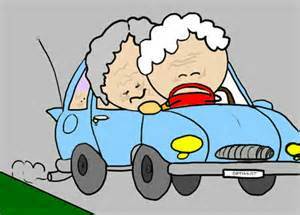 A great pastime, for sure. Somehow, cats know the “just right” place to get their UV rays. Sorry I disturbed you, Rusty. You can lie down again now. Nostalgia can be so sweet. I found the following photos that were taken several months ago when Romeo was still here. A rare occasion when Patches and Romeo were taking a nap so close to each other. Romeo was wise in the ways of comfort. Bunking together for daily nap. Family conference. Patches would rather continue her nap. Rusty, you’re the cleanest of all!!! Bernie has left lots of good stuff in his wake. Won 23 caucuses and primaries, over 13 million votes and 1,846 pledged and unpledged (super) delegates. Raised $222 million almost exclusively through small donations (original goal was ‘only’ $50 million). Received 8 million donations from over 2.5 million donors. 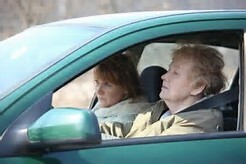 Average donor’s age: 27 years. Never set up a super PAC. Enlisted the active support of over 250,000 volunteers. Won the most progressive platform in the Democratic Party’s history. Reduced the number of superdelegates by 60% from 715 to 250. Elected 5 state Democratic Party chairs. Helped progressive Democrat Zephyr Teachout win her congressional Democratic primary. Forced Debbie Wasserman Schulz to resign as chair of the Democratic National Committee before the Democratic National Convention officially opened. Inspired 6,700 people to consider running for local, state, or federal office and 16,000 to volunteer for those grassroots campaign efforts. This could be the best answer, agriculturally and environmentally speaking, to feed the burgeoning population on our planet. I recently received a new delivery of Bath and Body Works products. I can’t decide if the residual odors, or the size, or attractive blue color of the cozy-looking box was responsible for Rusty’s affinity to it. Anyway, just as I was going to move away to let him continue his beautiful nap, he yawned. We, as innocent voters, are not made aware of all the goings-on behind the scenes.